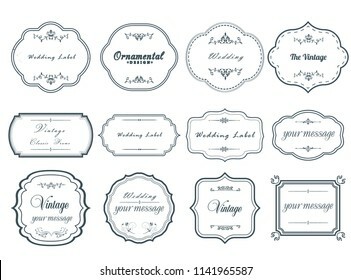 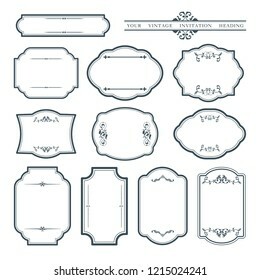 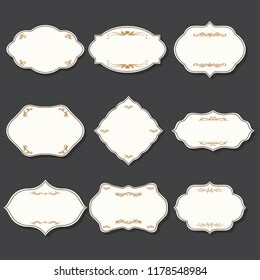 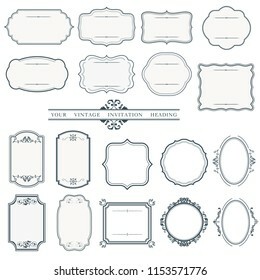 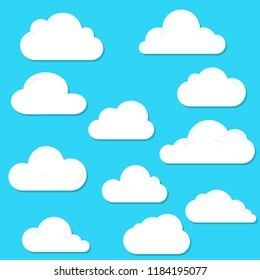 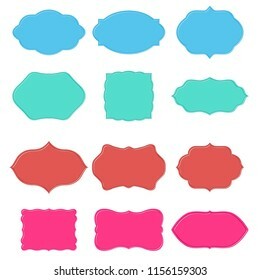 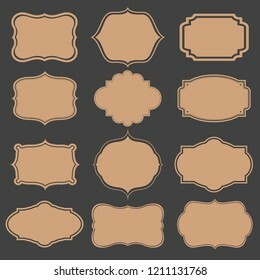 731 stock photos, vectors, and illustrations are available royalty-free. 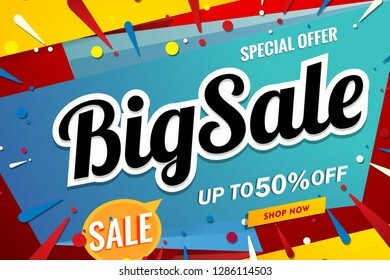 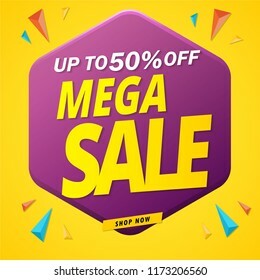 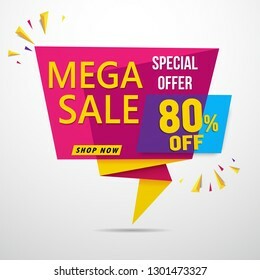 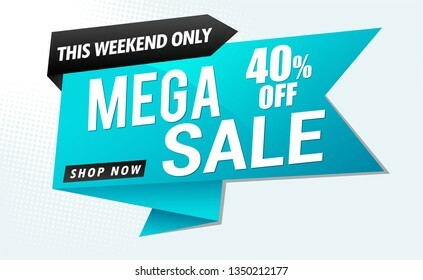 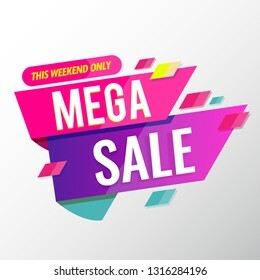 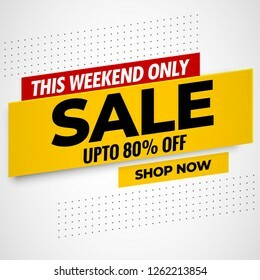 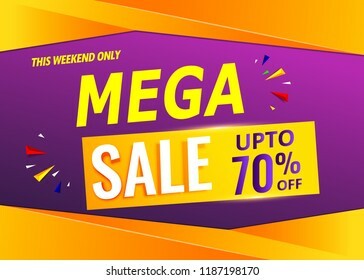 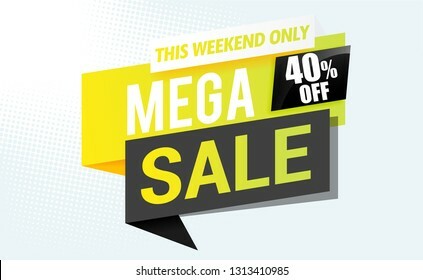 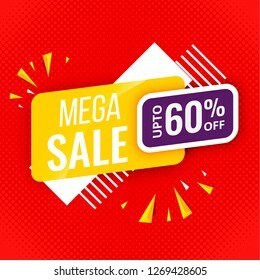 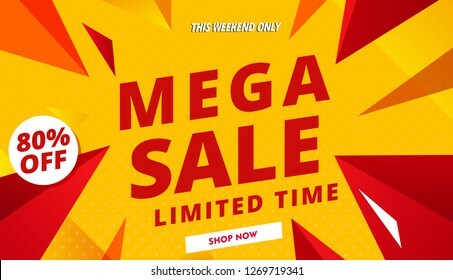 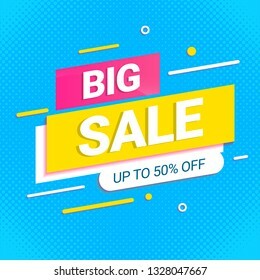 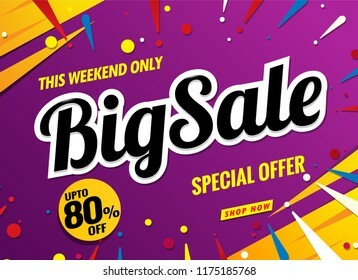 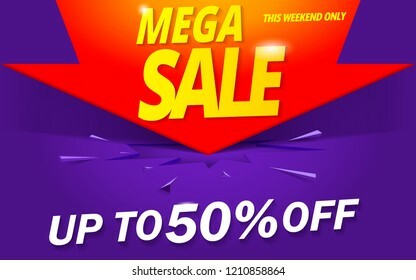 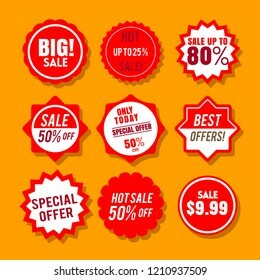 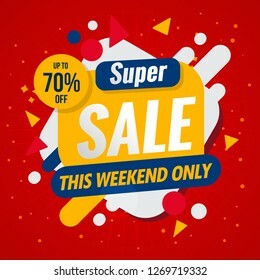 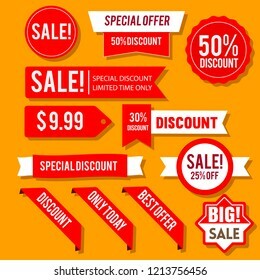 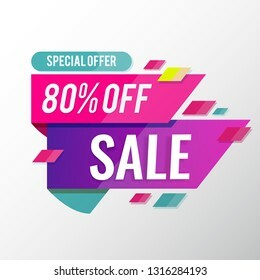 Mega sale banner modern template.Vector design. 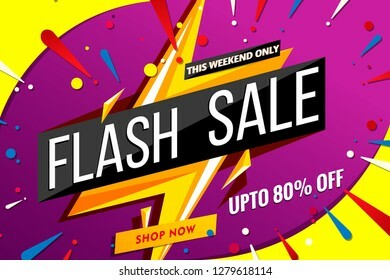 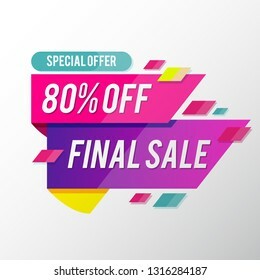 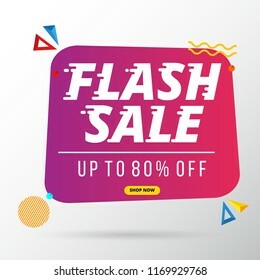 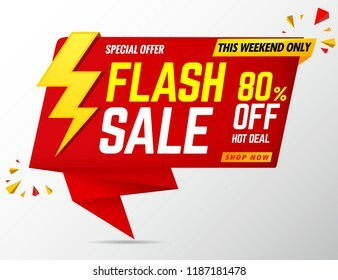 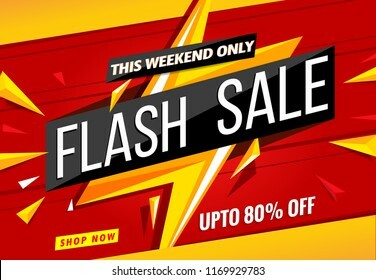 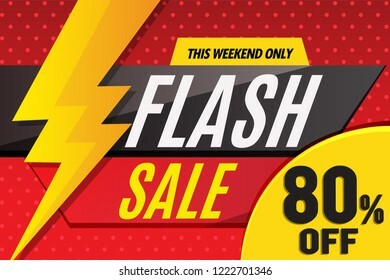 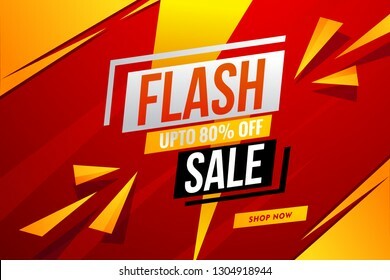 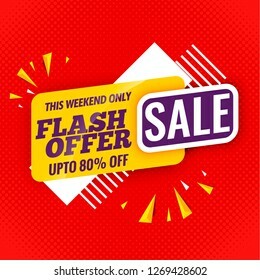 flash offer sale banner flat design. 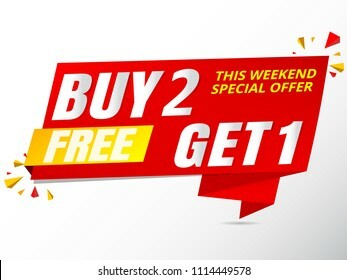 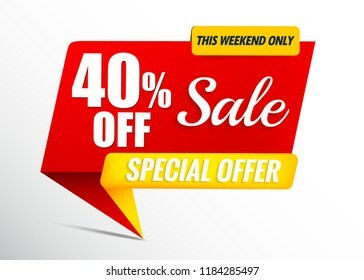 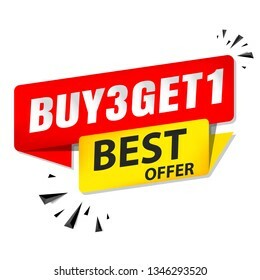 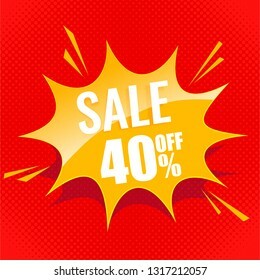 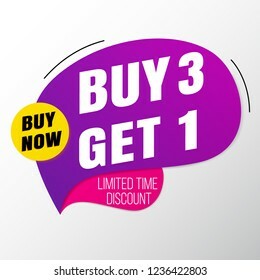 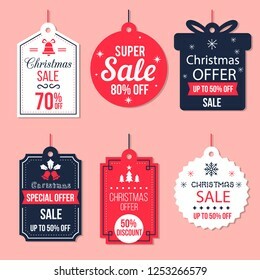 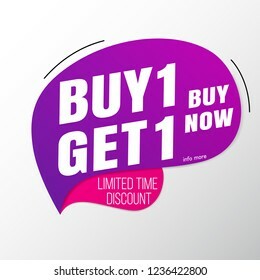 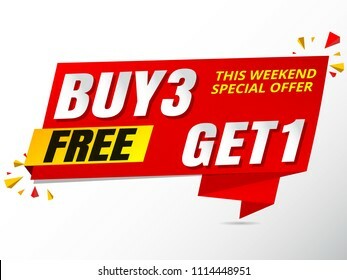 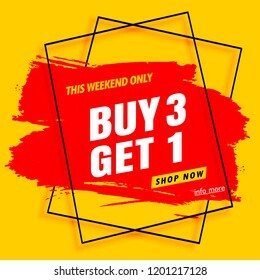 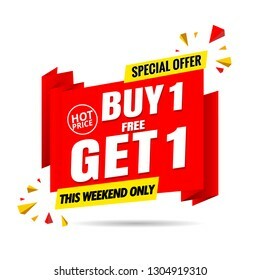 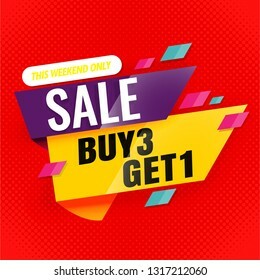 Buy 3 Get 1 sale banner template. 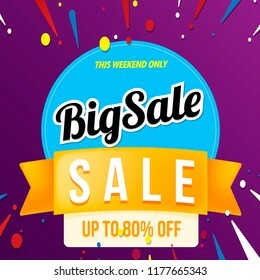 big sale banner template design color purple. 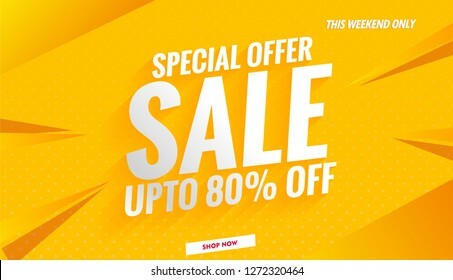 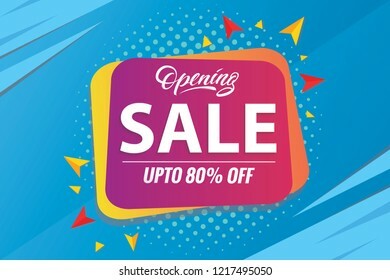 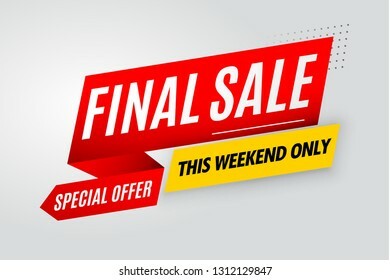 sale banner template design color yellow. 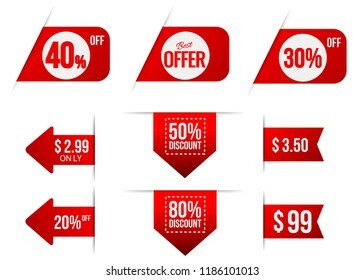 set buttons colorful for web design. 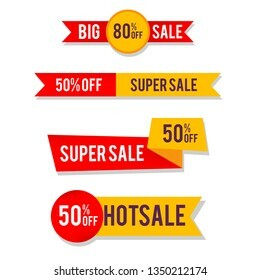 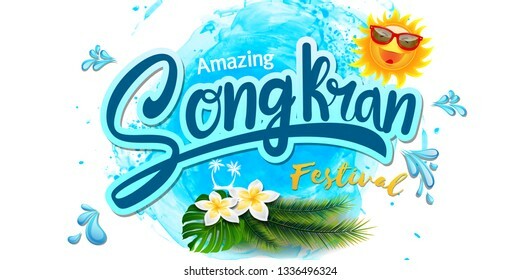 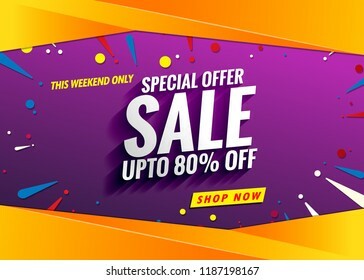 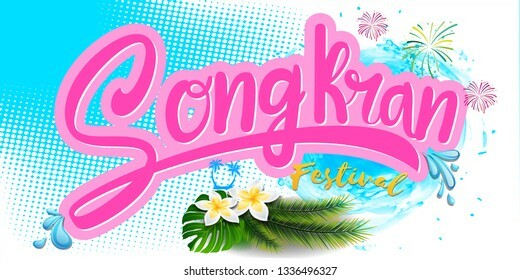 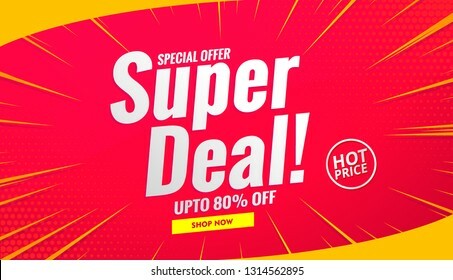 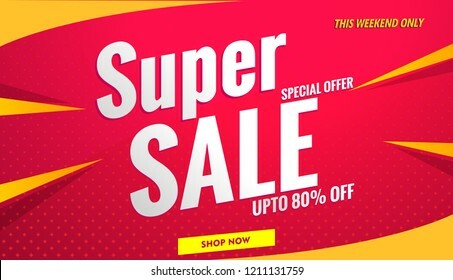 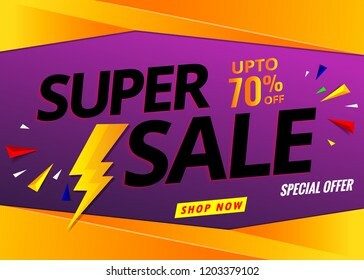 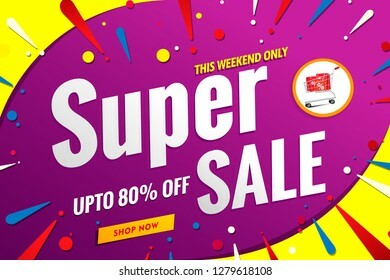 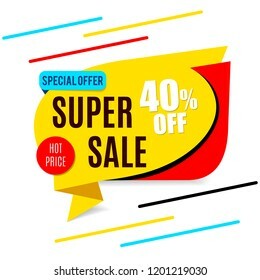 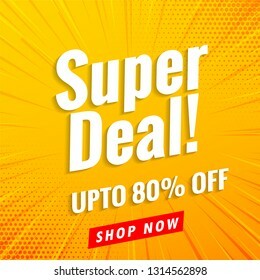 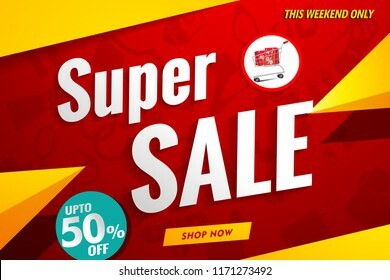 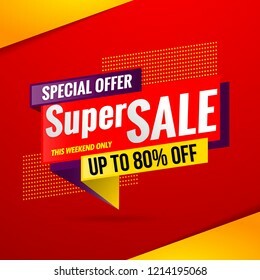 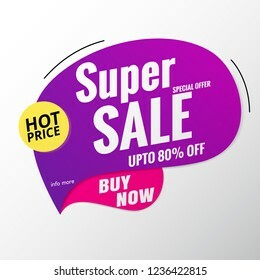 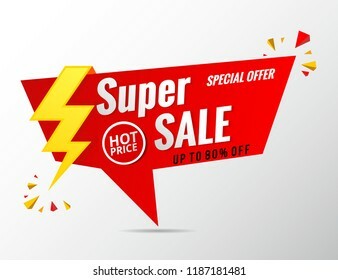 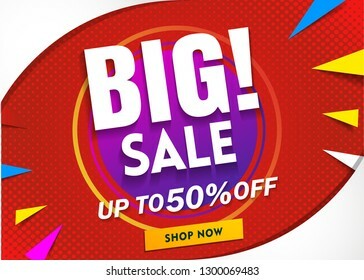 super sale banner template colorful. 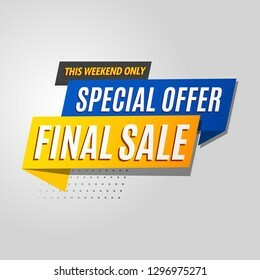 Final sale banner red design. 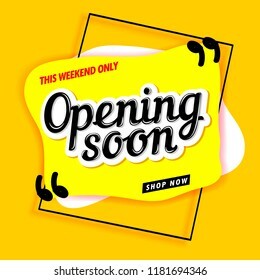 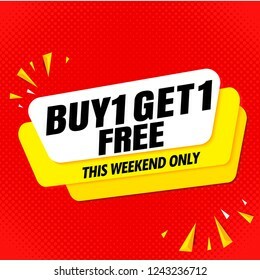 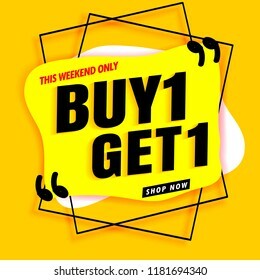 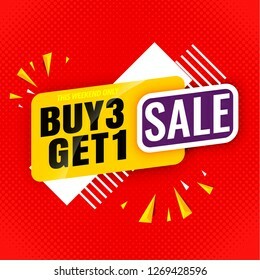 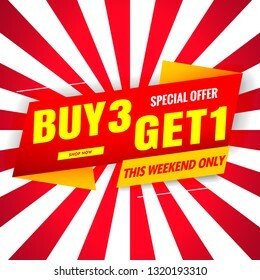 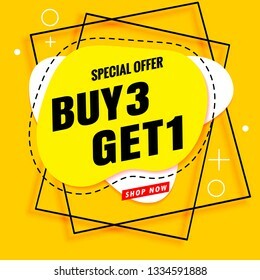 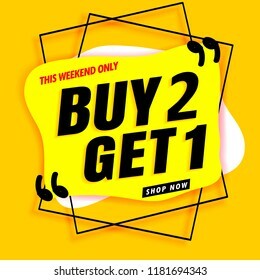 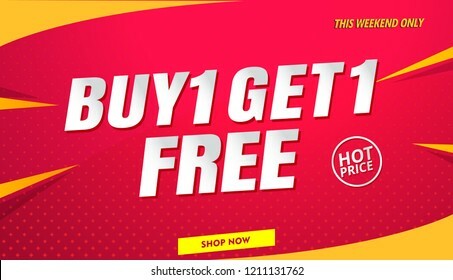 buy 3 get 1 free sale banner template yellow.Vector poster modern design. 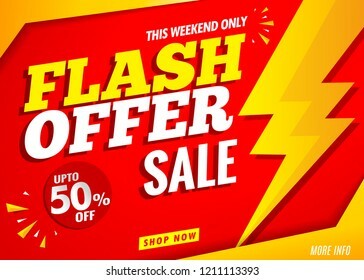 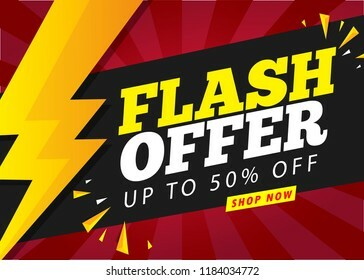 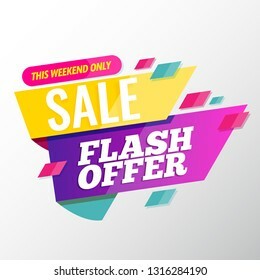 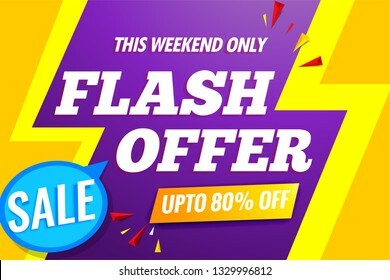 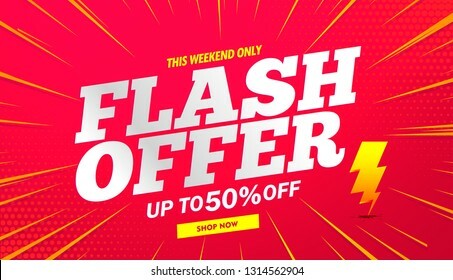 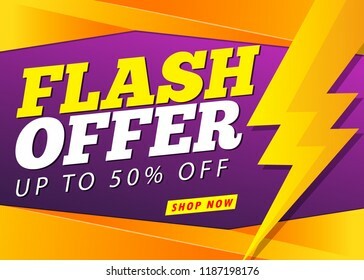 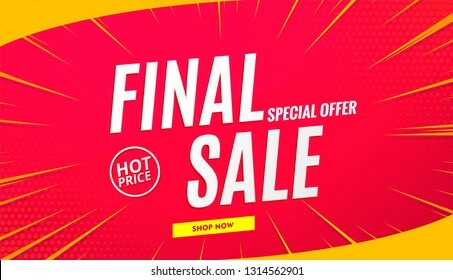 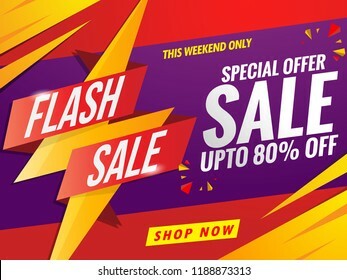 Flash offer sale banner template modern design. 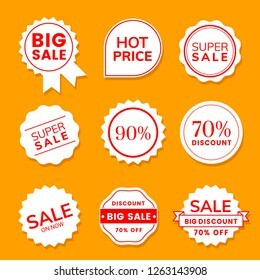 sale banner buy 2 get 1 free.set banner sale special. 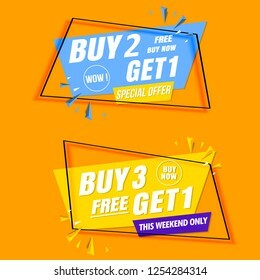 Buy 1 get 1 free sale banner template red. 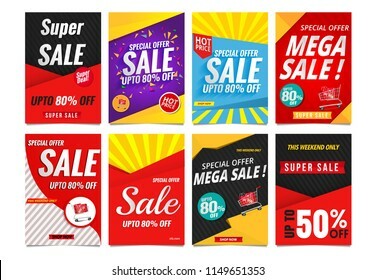 Mage sale banner. 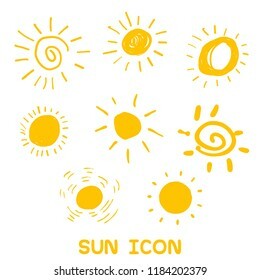 bright vector banner. 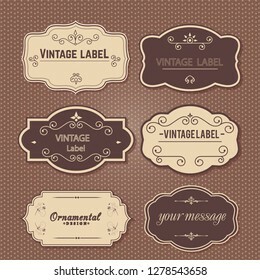 Nice plastic cards in material design style. 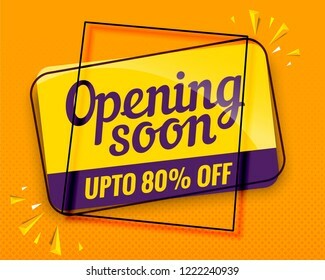 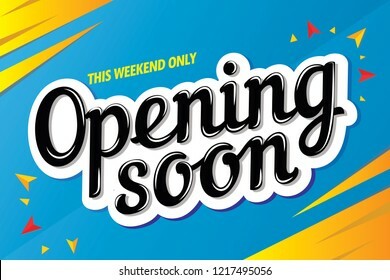 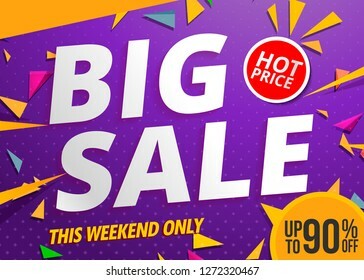 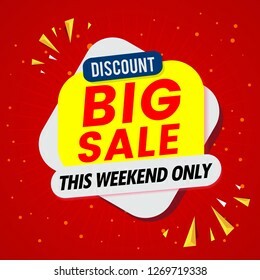 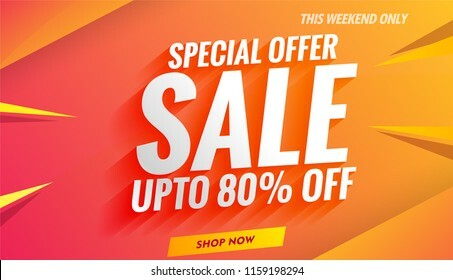 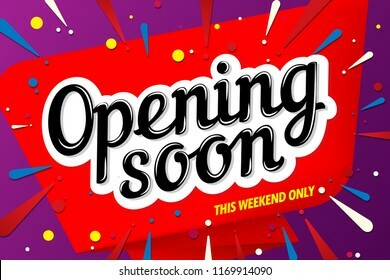 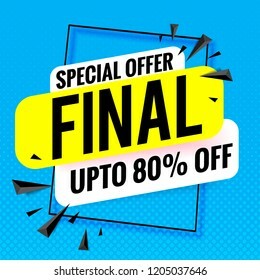 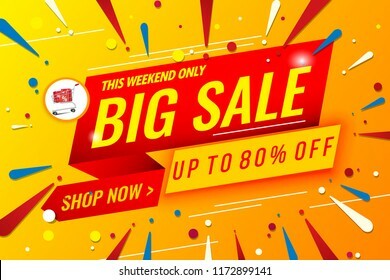 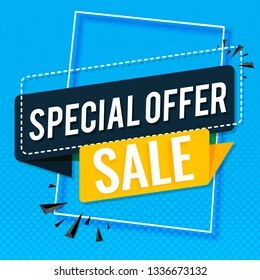 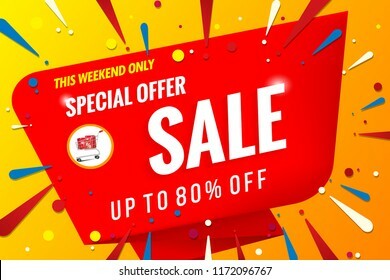 big sale banner template.Poster promotion special offer.